The time to show how to survive together as a team. 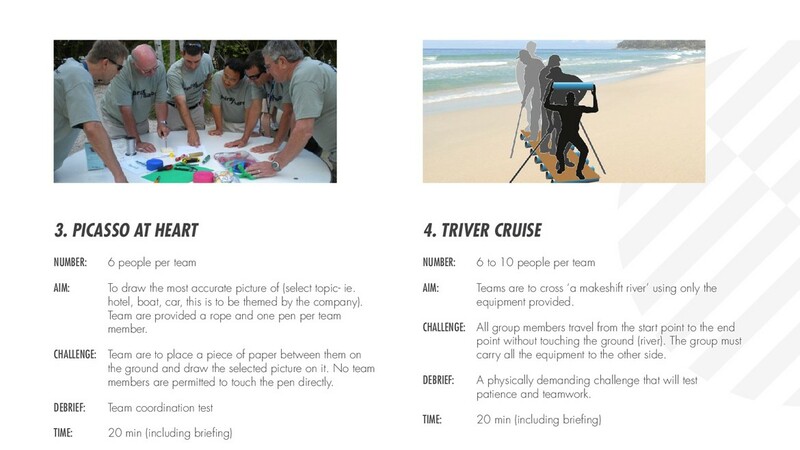 The activities encourage ideas sharing, brainstorming, planning and making everyone happy to survive together! 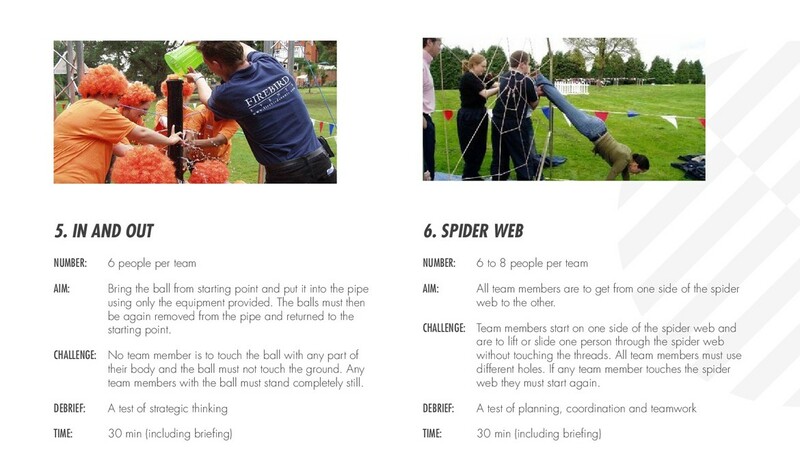 All activities are designed to both bring teams together and to bring out their competitive edge. 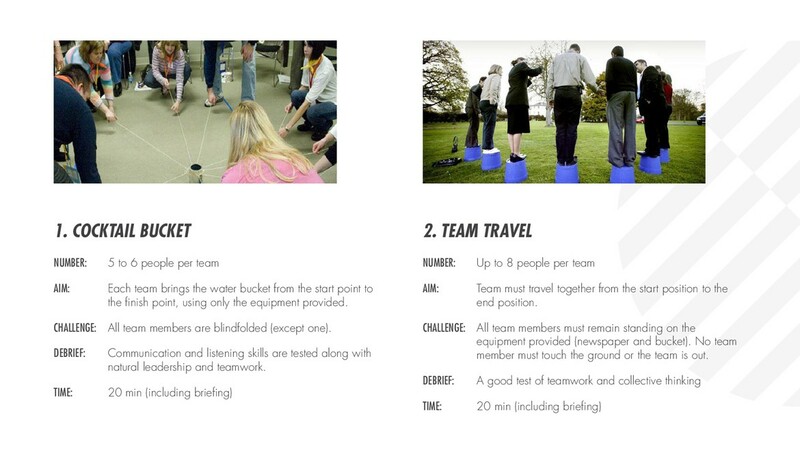 Team activities teach us about personal and team motivation in order to achieve success in everyday business. A selection of activities may result in either 2hr or 3hr activities or half day or full day events.